We are back on the sand! 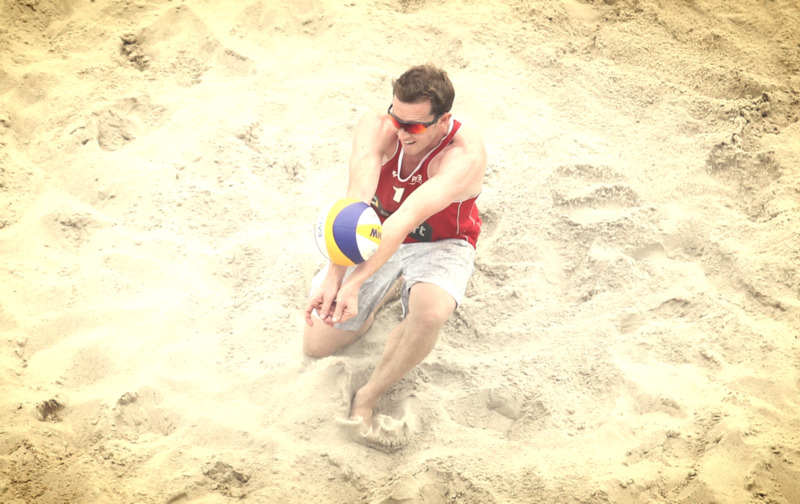 After a week off (and after Long Beach, I needed a week off) The FIVB Beach Volleyball World Tour kicks back into action this week over in Berlin, Germany. The Berlin Grand Slam is a dual gender event and we have five Canadian teams who made the trip across the Atlantic (maybe Pacific if they were leaving from the west coast). Live Streams and teams and results below.